This Ecococoon insulated water bottle has an ingenious leak-proof top. No straw, no twisting or pulling. Insulated and condensation-free. 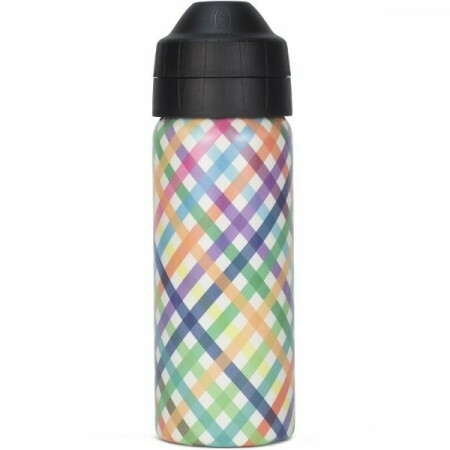 The Ecococoon stainless steel bottle is BPA free, hygienic, convenient and easy to clean. Nantucket theme design. 500ml capacity. 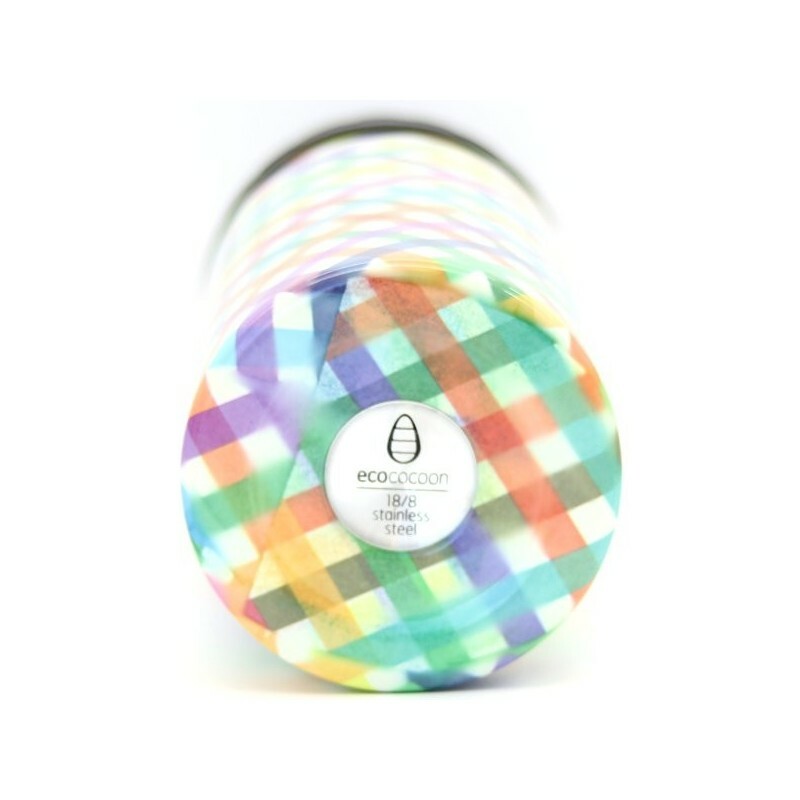 Recyclable: At the end of it's useful life, your Ecococoon bottle can be easily recycled. As each bottle is individually air wrapped the illustrations can differ slightly on each one and a joint or seam may be visible. The air wrap process can also cause distortion of the image at the base and neck of the bottle. Constructed out of 18/8 stainless steel. 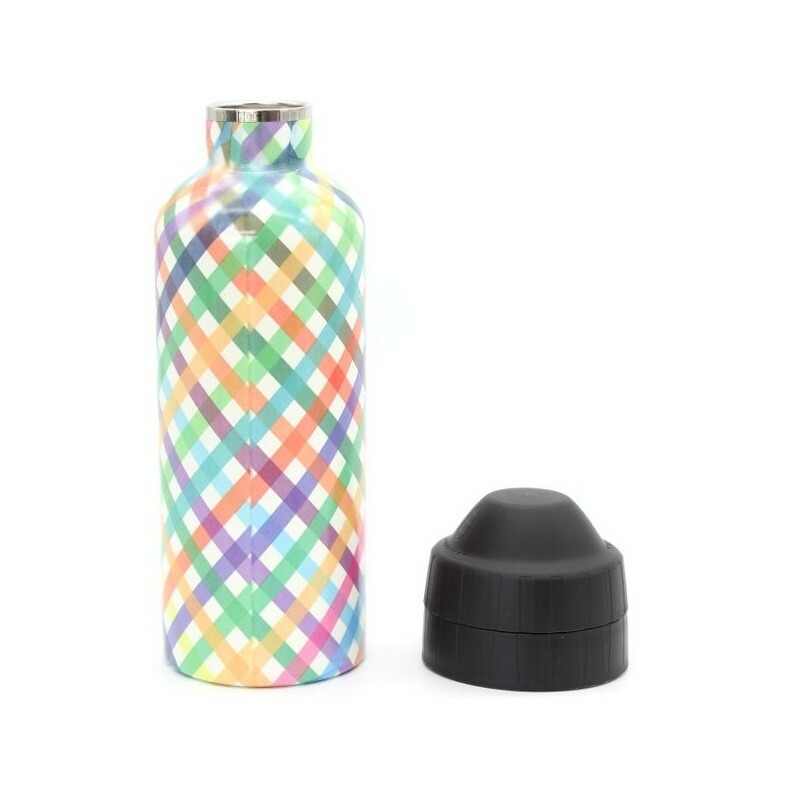 Double walled bottle with vaccuum insulation keeps drinks hot for 12 hours and cold for 24 hours. 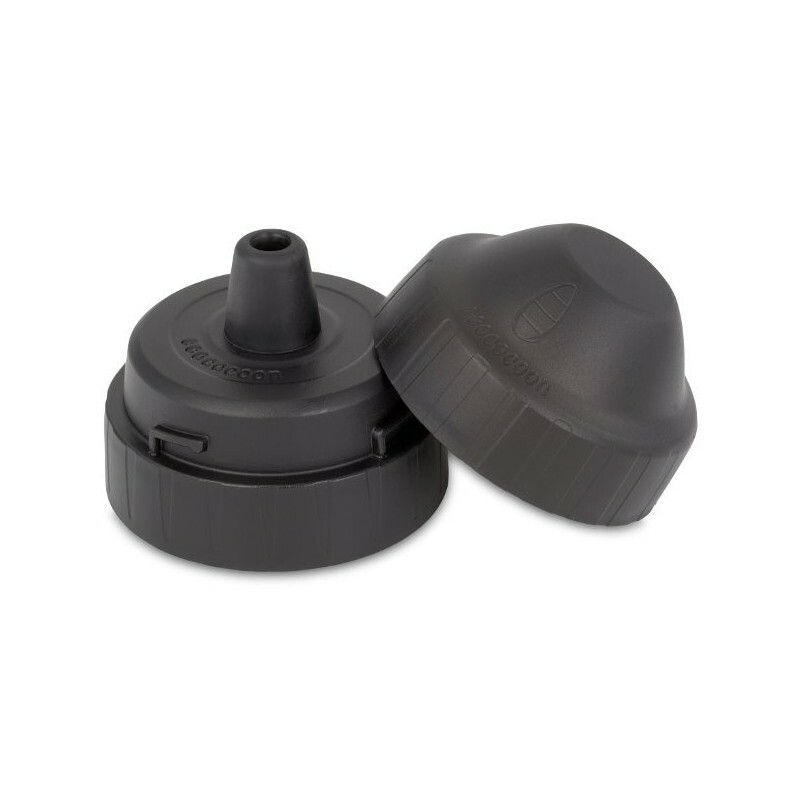 Coccoon Cap is leak and spill proof and requires no teeth pulling or twisting to drink. Screw top (available seperately) is recommended for liquid temperatures over 40 degrees celsius. Handwash only. Do not freeze. 500ml capacity. 23 x 7cm. Australian owned and designed. Made responsibly in China. 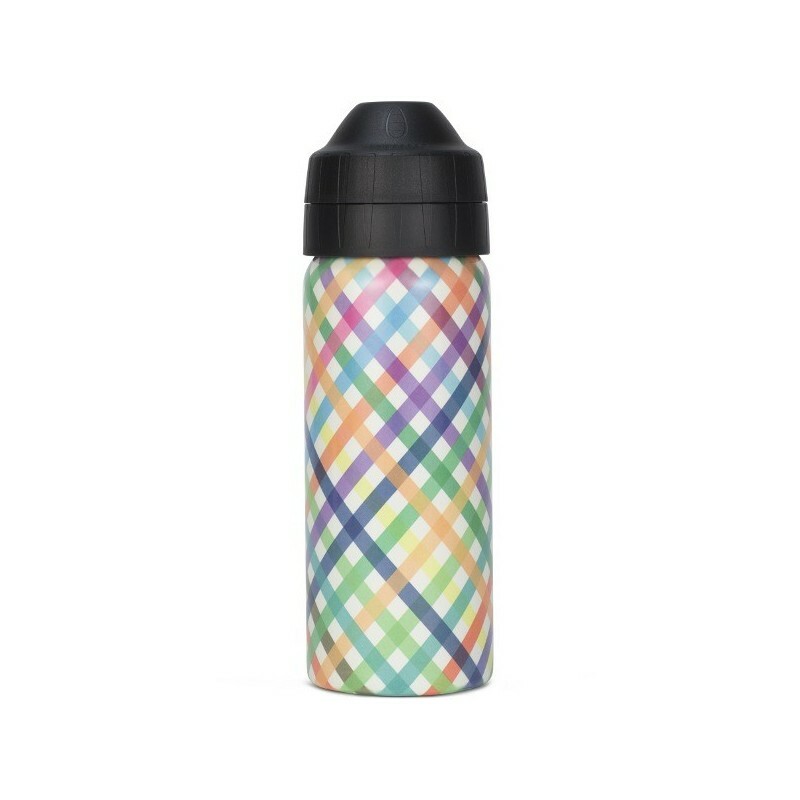 Browse our other insulated water bottles.